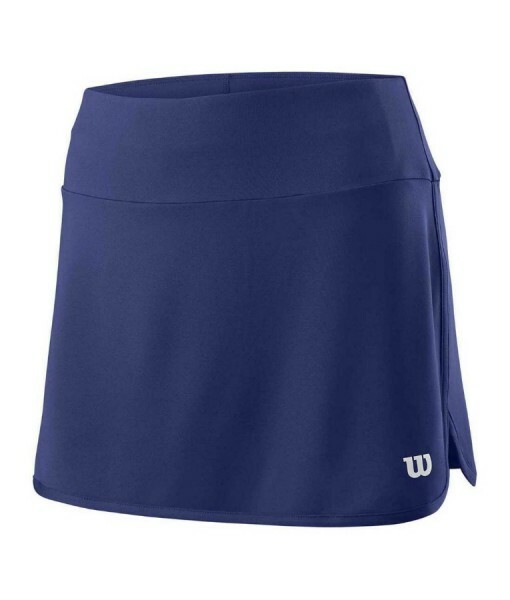 Wilson Ladies Tennis skirt – The perfect building block for any tennis outfit. 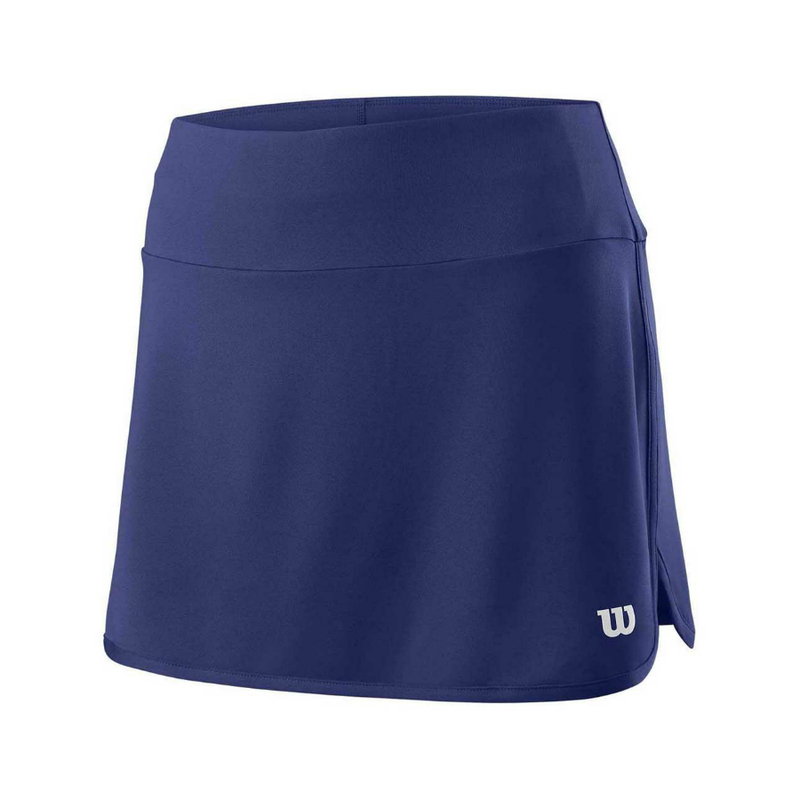 This court essential features a flat elastic waistband, built-in compression shorty, shaped hem with side gusset for full range of motion, and the fabric is treated with NANONOWICK moisture movement technology. 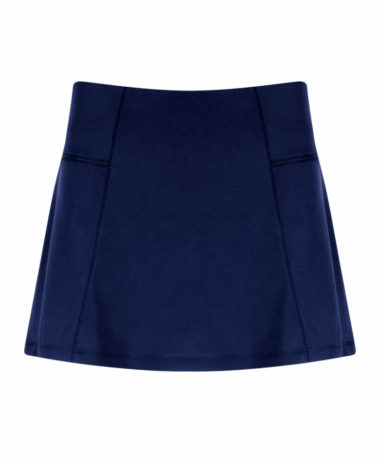 A classic shade of dark blue, and a flattering 12.5″ long. 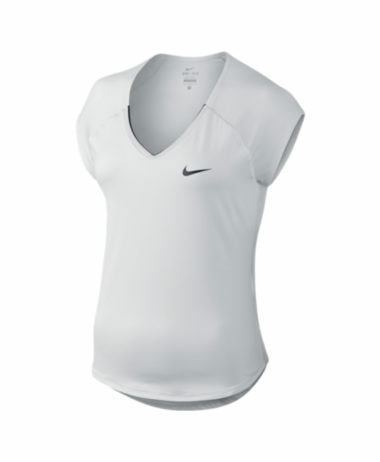 Visit our large shop in Farnham, Surrey for a big choice of LADIES TENNIS CLOTHING. 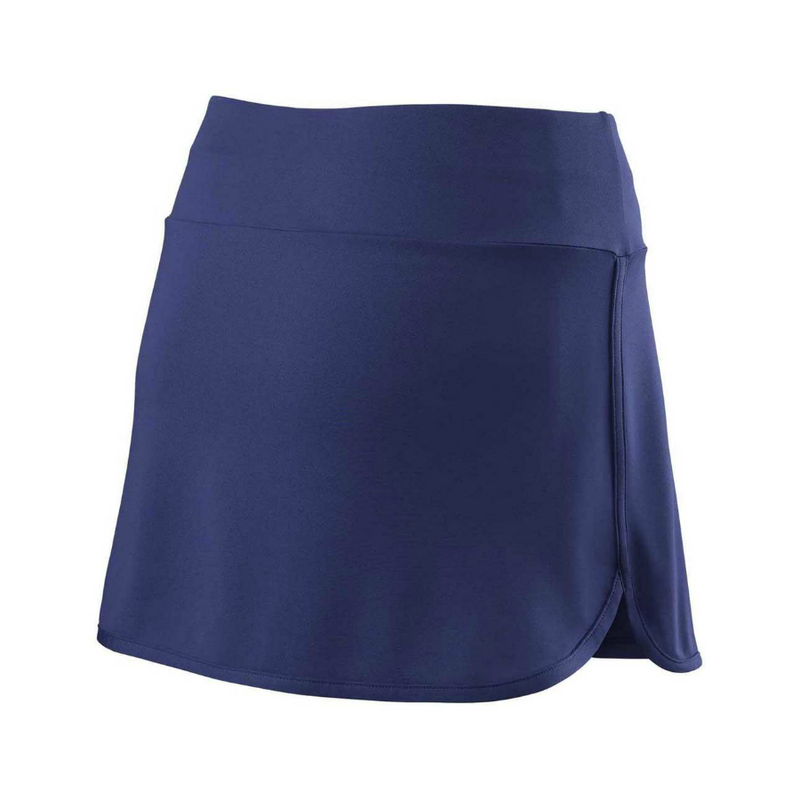 At PURE RACKET SPORT we specialise entirely in racket sports and stock UNDER ARMOUR as well as other top brands – with more choice on offer in store than on this website. 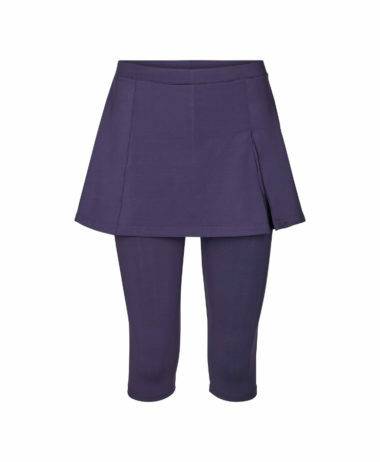 We are open 7 days a week and have a free customer car park on site. 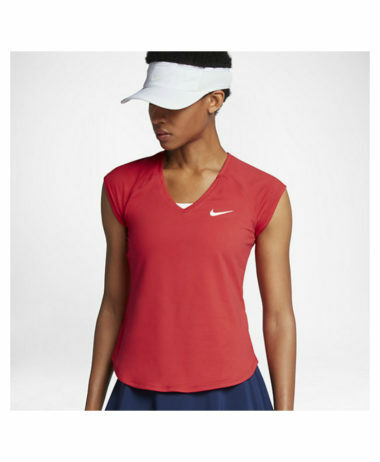 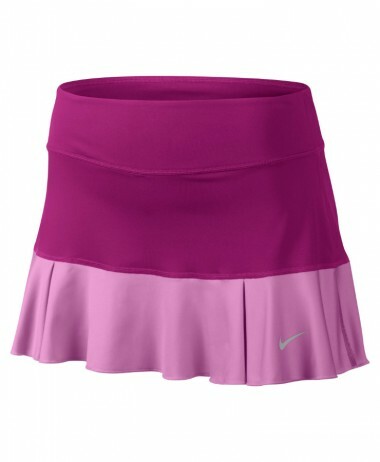 SKU: N/A Categories: Ladies Tennis Clothing, Tennis Brands: Wilson.